When you’re staying at a hostel, it’s important that you pack smart. Great packing means making your trip and overall experience easier on yourself. But sometimes it can be hard to figure out what you should pack – and what you should leave at home. Here at Hostelgeeks, we’re all about helping you make your hostel experience as awesome as possible. So, here’s a quick and easy guide to what you DON’T need to pack. Especially when staying at a hostel. 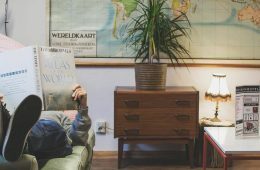 This article is part of our full Hostel Guide. Besides this NON-Packing list, we’ve also created a smart hostel packing list with 23 smart things to pack. 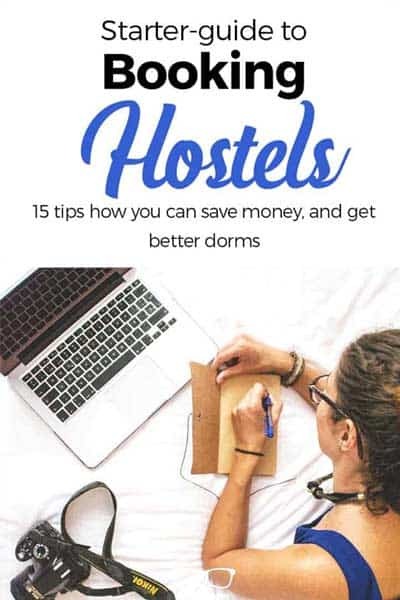 Download the full hostel packing list for free at the end of this article. Find here our review of the ultimate backpacker starting kit. We review here the No Border Bundle. Of course, keep in mind that different hostels offer different things (there are 7 different types of Hostels, after all). 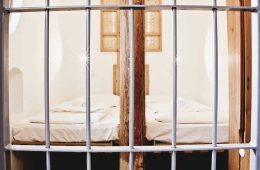 So it’s a good idea to check out the hostel website before you go (almost all of them have a section about what they offer). After you’ve gotten an idea of all the hostel’s services, you’ll need to book the hostel like a pro. 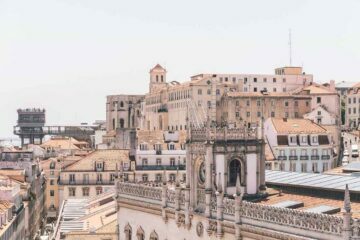 But what to pack, and what NOT to pack for a hostel? Naturally, if you’re staying at a 5 Star Hostel, you can expect they’ll have more on offer than the gloomy cut-price place on the corner. Before we get started, have a look at this video. It is about WHAT YOU NEED TO PACK to travel light. Simple as that. Hand luggage only; there’s no need for a 700kg bag. A decent hostel will rent you a towel for next to nothing. It is a good idea to get always fresh towels form the hostel. 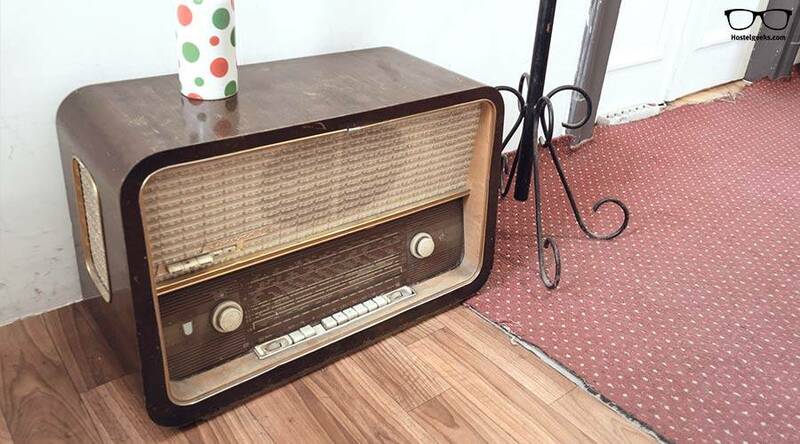 That keeps your laundry to a minimum. However, and read carefully: Always bring your own towel. But, the correct one! 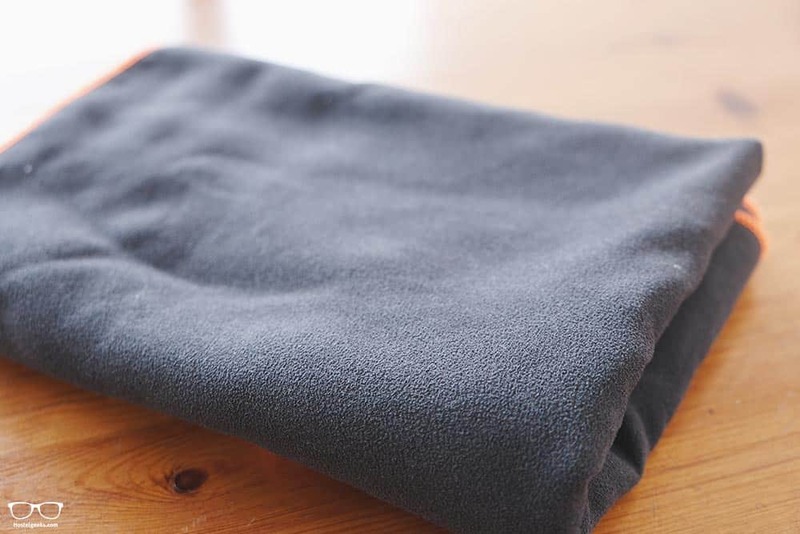 It’s worth getting a thin travel towel that rolls up tight and dries quickly. Another huge advantage of travel towels is the smell. Or should we say: NOT the smell. Towels made of cotton can become smelly pretty easily, after using them 3-4-5 times. The travel towels will not smell, are light and small. Of course, we are not saying you will never need to wash it. Obviously, you need to. Yet, they are super helpful! Thanks us later! When you’re staying somewhere with a beach, you’ll want one towel for showering and one towel for the beach. A single towel will get grimy pretty fast, and you’ll end up being covered in sand after every shower. Not nice – and we speak from itchy, uncomfortable experience. There’s no need to take your own bedding to stay at a hotel, nor hostel (that includes sheets, blankets, pillows – whatever). 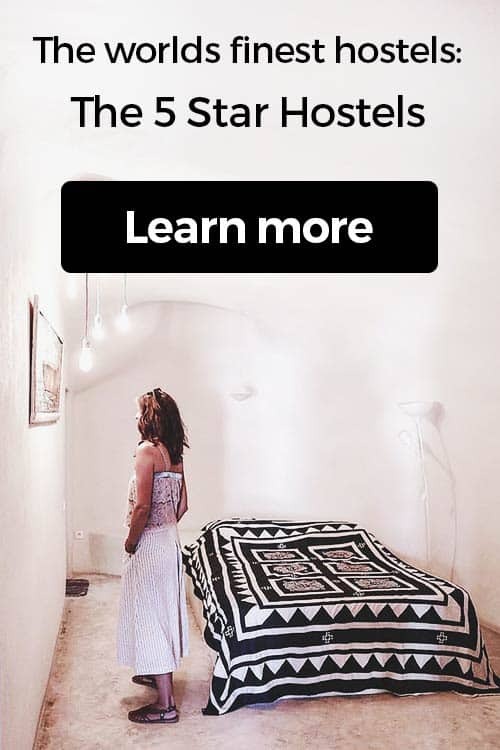 Most hostels now give you bedding. Or at the very least will be able to rent you some for a small fee. Have a look if you need to pay extra for sheets when booking your hostel! 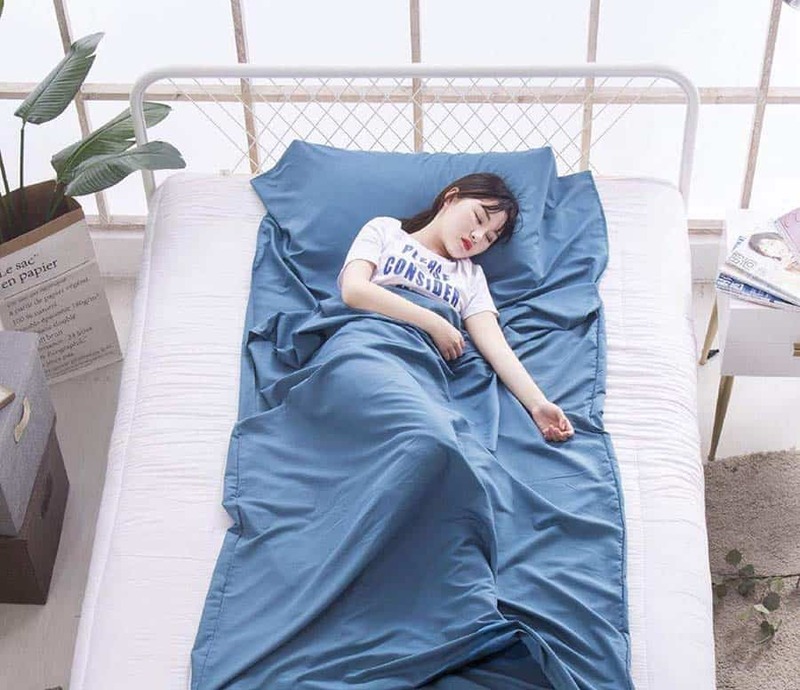 Even if you’re really set on saving money, sheets will be such a pain to carry around with you that it’s just not worth it – even for the thriftiest of travelers. 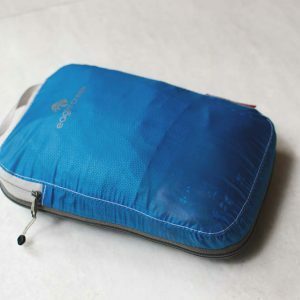 If you do want to pack something to stay safe in less-than-clean places, get a thin silk sleeping bag. We recommend this one here. Just make sure, it is a light one; not a bulky, heavy one! Good to know: When planning to stay in campsites, backpacker hostels, it is worth it to bring the silk sleeping bag. Especially in Vietnam, Thailand and Sri Lanka we met many travelers carrying their own light silk sleeping bar. Bottom line: don’t waste valuable packing space on sheets. 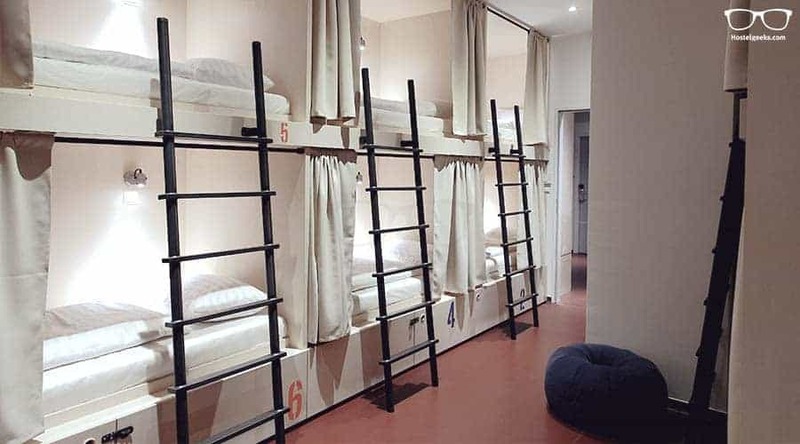 Good Hostels offer bed linens, such as the Maverick City Lodge in Budapest – 5 Stars for this! 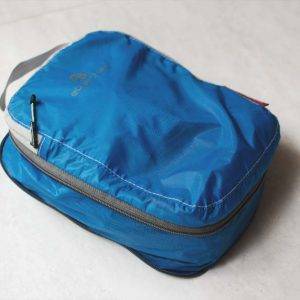 Along similar lines to the bedding, you DO NOT need to bring your own bulky, heavy sleeping bag to stay at a hostel. You know, this huge sleeping bag you have since you are 10 and used for your first camping experience. It’ll take up a bunch of space and hostels have bedding anyway. And you might not even be allowed to use your sleeping bag anyway! Yep, you may be surprised to learn that lots of hostels don’t let you use sleeping bags. This always depends on the hostel. In our opinion: A quality hostel does not allow sleeping bags, because they can be full of bed bugs and become big problems for the hostel itself and the guests. Don’t lug your sleeping bag all the way to hostel only to have to leave it in a plastic bag at the front desk! 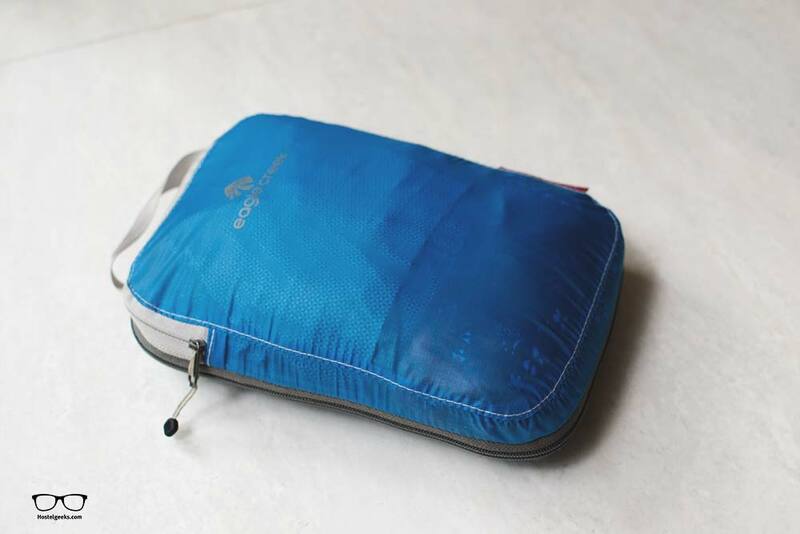 If you do want to pack something in case you end up in unclean hotels, homestay, or hostels, get a thin silk sleeping bag. We already mentioned this in #2, scroll up. Good to know: There are exceptions. There are still hostels encouraging travelers to bring their sleeping bag, such as one of the best hostels in Reykjavik. 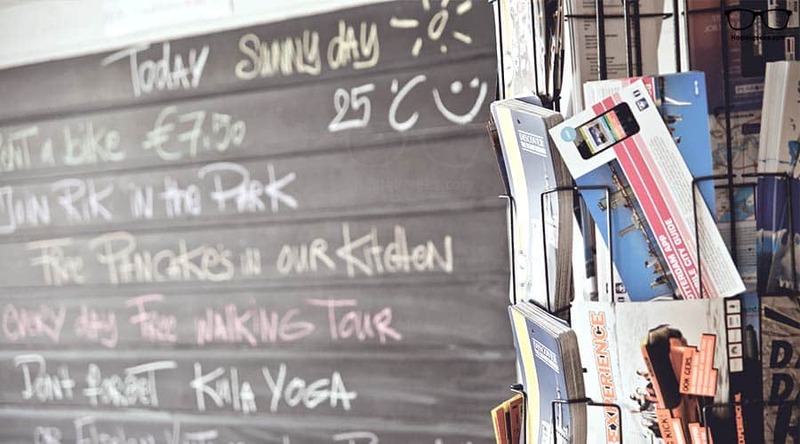 Check out our guide to best hostels in Reykjavik, Iceland. A lot of top travel sites recommend carrying your own personal laundry detergent with you. 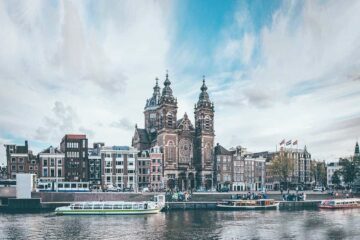 We don’t agree – either buy it at your destination and split the cost with your hostel buddies, or carry a couple of packets of powder designed for washing clothes in the sink. You may be having too much fun to wash your clothes anyway. We mean, seriously, why should you carry laundry detergent with you?! Keep it simple. You do not want to carry around half a kilo of laundry detergent to save 50 cents. Good to know: In areas like South East Asia you can give your laundry to a service or the hostel can take of it. It costs something between $2 and $8 for a full laundry machine. We usually paid $6 for two laundries. Get a few refillable travel-sized bottles and make good use of them. There’s no sense in lugging around a giant bottle of shampoo during your travels. Plus, sometimes people leave behind toiletries when they leave a hostel, leaving them free for the next guests to use. Always check and make sure your travel bottles are 100ml or smaller. These toiletries products below are approved for carry-on. 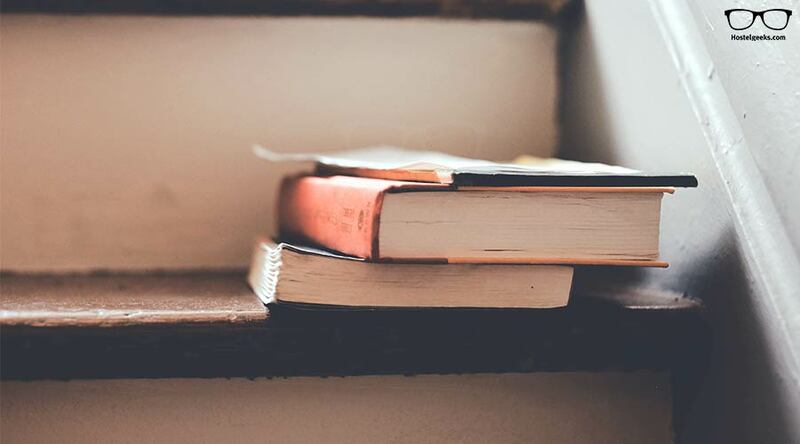 Some travelers want to pack an entire library of guidebooks with them when they travel. But there’s no sense on taking three versions of a very similar thing. Take the time to look through your guidebook before your trip. If there’s a suggestion you simply can’t miss out on, snap a photo of it with your phone. Remember that the hostel staff are often like walking guidebooks themselves. Ask them for tips for things to do. They’ll almost certainly be happy to help you and, as an added bonus, will have cooler suggestions. And one more tip – rather than taking along a heavy guidebook, download one of our portable travel guides instead! They are completely for free to download. We show you 5 tips for your destination – easy and handy! Of course, there are the evergeen-guidebooks of Lonely Planet. You can get them second hand on Amazon as well. Chronic overpackers, this one’s for you. 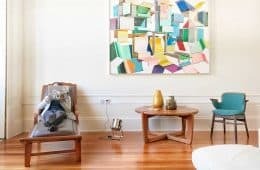 Not only will all your baggage be a pain for you to drag around, your fellow hostel guests probably won’t appreciate tripping over your three-piece suitcase set in the middle of the night. Remember, anything you forget you can probably buy or even borrow from someday else in the hostel. (Or use as an excuse to go shopping). Repeat after us – do I really need this? Either way, if you’re bringing too much or know how to pack just the right amount of items, we highly recommend using packing cubes. 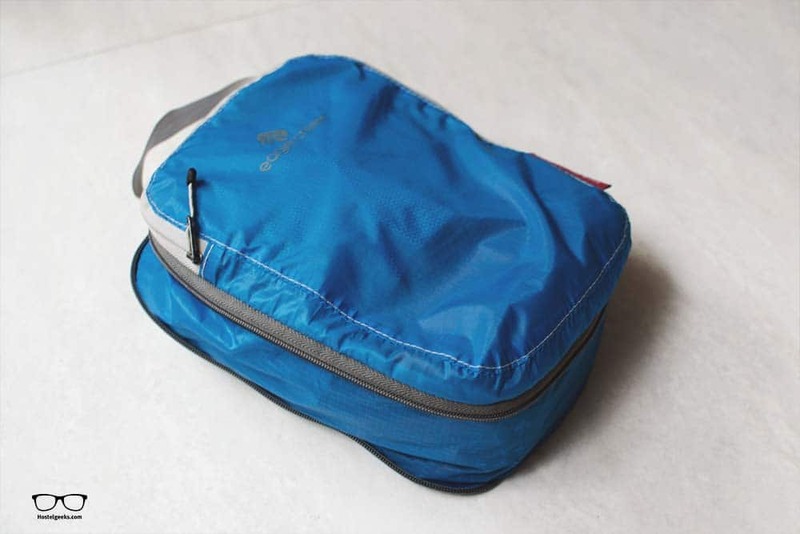 You can get compressor packing cubes too. Compressor packing cubes cost a bit more, but it’s worth it. They have an extra zipper to make them even smaller – a.k.a. compress them. This is the lounge of Marken Gjestehus in Bergen, Norway – a lovely 5 Star Hostel in the heart of popular Bergen. Think about what sort of bag is going to be most practical for your stay. If you can avoid it, don’t bring anything bigger than a carry-on. Some hostels are a little tight on space, and you’ll probably be sharing that space with other travelers. By the way, if this is the size of your suitcase, you may be doing something wrong. Or moving to another city. You might also consider the sort of place you’re staying in. Dragging a wheeled suitcase around a charmingly cobblestoned historic city may be more trouble than it’s worth. Or imagine carrying your suitcase along a beach. That is more fun to watch than carrying. 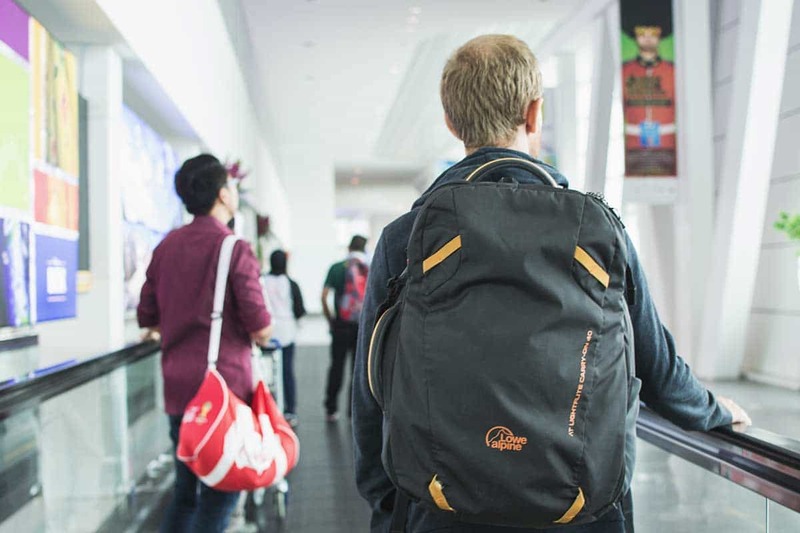 Matt travels with the Lowe Alpine Lightflite 40 Pack. It’s extremely light and you can open the entire backpack. 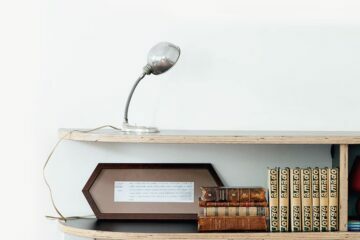 This makes it super handy for organizing, packing, and unpacking. Especially when used in combo with packing cubes. Anna uses the Nomatic Backpack. 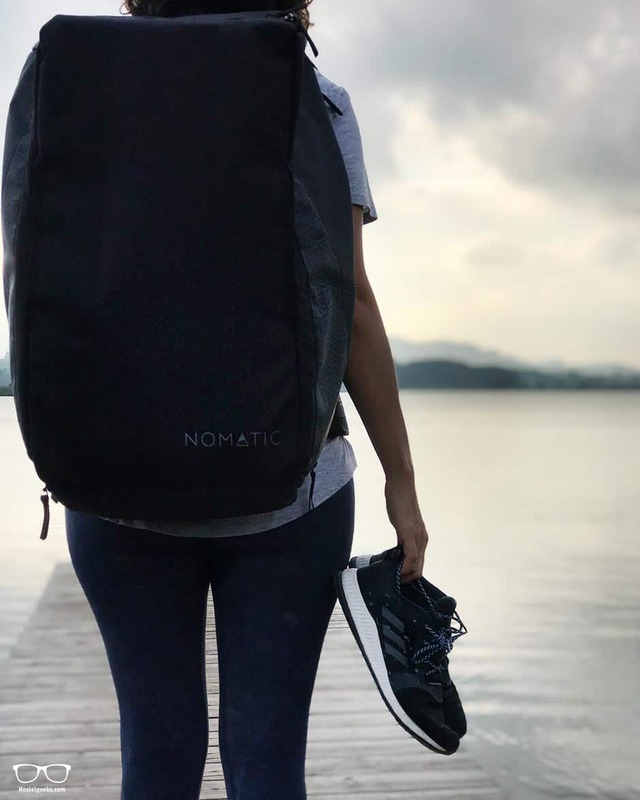 Check out our review of Nomatic Backpack and the perfect backpacking kit from No Borders Bundle. You can purchase the recommended backpack right here. One of the upsides of staying in a hostel is that you can cook your meals yourself. 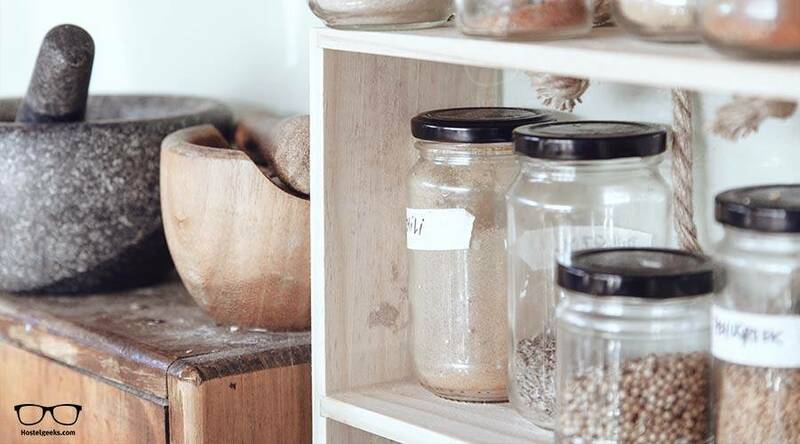 Many travelers leave things like salt, pasta, rice and other basics behind. If in doubt, stop by the kitchen to check before making your supermarket run. Unless you’ll be working on the road, there’s probably no need to bring a cumbersome laptop with you. Instead, consider either leaving it at home or taking a smaller laptop or tablet. You can do just about everything on your smartphone or tablet these days anyway. Leave the bulky computer at home. That way, you won’t have to worry about somebody taking your laptop or having it break while you’re on the road. We recommend bringing a light computer like Asus, Azer or LHMZNIY. Personally, we are Apple users. We travel with 13” Mac Book Pro. We’re all about traveling in style, but a good rule of thumb to follow is that if you can’t bear to lose it, it should stay home. 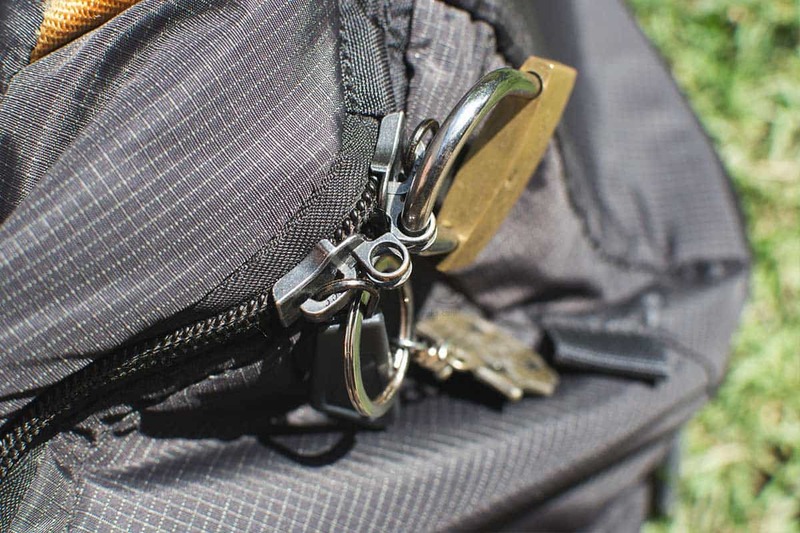 If you really can’t avoid bringing something valuable on your trip, stick a small padlock in your luggage. 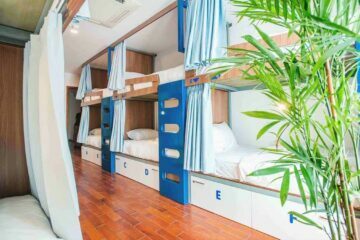 Most hostels, almost every hostel, will also have lockers you can use or rent. Important: Always check first if your hostel offers lockers. Even more important: ALWAYS bring a padlock. It is the absolute essential! Hostels are generally safe, but no matter how many hostels will try to tell you they want to be your “home away from home“, er – they’re not! Be sensible and don’t leave valuables lying around. Plus, who wants to worry about stuff when they’re traveling? Here is an example how hostel lockers look like at the Mountain Hostel Tarter in Andorra. 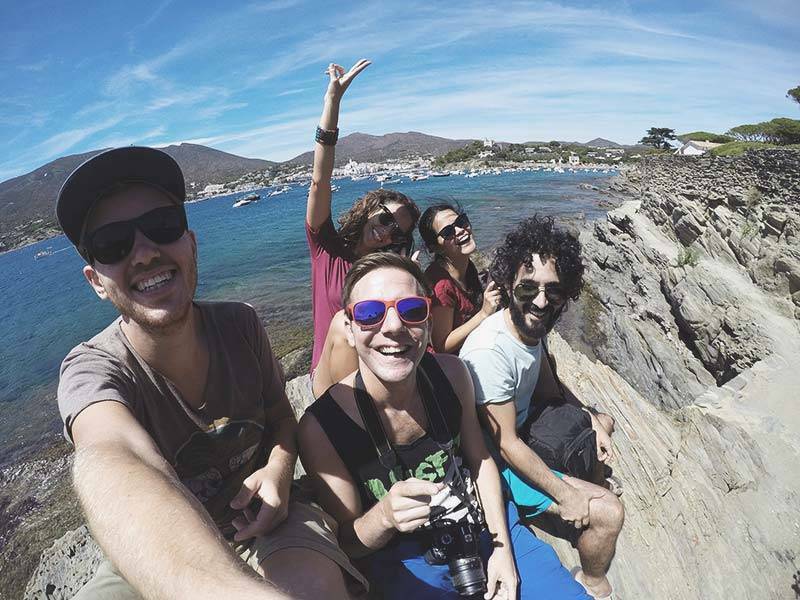 Part of the fun of hostels is getting to know other travelers! You don’t have to be that guy or girl who goes to every single barbecue, games night, and bar crawl that the hostel does, but at least say hi to the other people at the hostel. Spend some time in the common areas, offer to help cook and share a meal with other guests, or chat to the staff. You could end up making a lifetime friend. 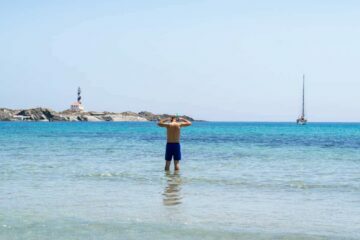 We’re speaking from experience again here, and trust us, it was much nicer than the sandy towel one we mentioned earlier. The alarm clock guest always seems to set their incredibly grating wake up call for a ridiculously early hour. He or she is the mortal enemy of the guest who goes to all the hostel events and bar crawls. And also the mortal enemy of the guest who loves to sleep in. Also the mortal enemy of the guest who had a long day of traveling the day before. Please, please, please, for the love of hostelers everywhere: leave your shrieking alarm clock at home! If this is the size of your alarm clock, change it! Just like your suitcase, it’s not a good idea to overpack your calendar when you travel. 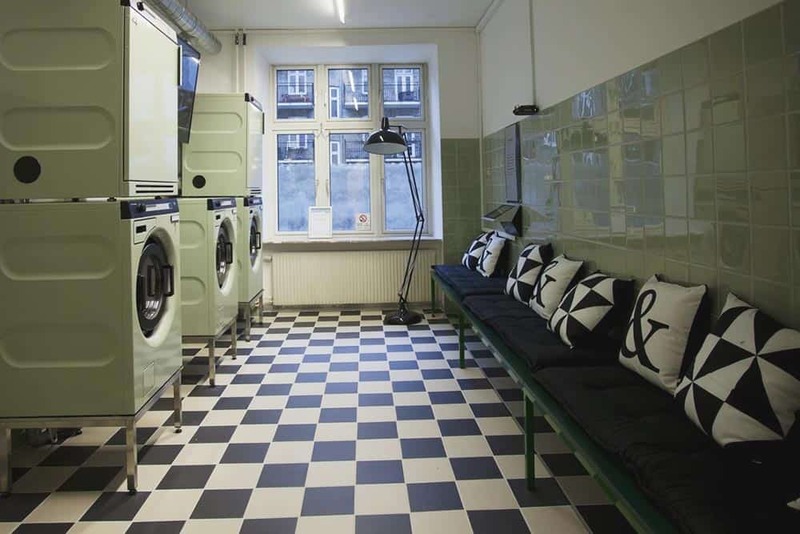 Hostels offer all sorts of fun stuff going on. Whether that’s activities, tours, events, or classes, take advantage of them! It’s great to be prepared, but you’ll get way more out of your trip if you leave some space to grab a spontaneous drink with your new travel buddies. Cheers to hostels, and to travel friends! Weather update, events, tours, and more! This is the chalk board at Ani&Haakien Hostel in Rotterdam. As you can see there are many things you really don’t need at all when staying at a Hostel. When you choose a 5 Star Hostel over a regular Hostel, you will find even more amenities that make your life easier. 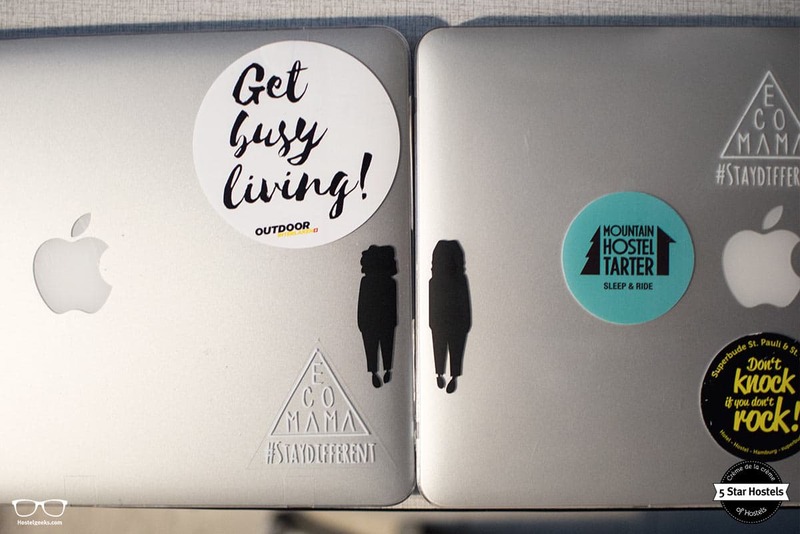 This is a quick list of things you won’t need at all when staying at a Hostel. You can also check out the essential hostel packing list. Chronic overpacking aside, a friendly attitude and social mindset is important and key to a great hostel experience! Also, you might be interested to know that many hostels have a small in-house shop. Well, shop may be exaggerating, but you can buy a toothbrush and other small things at the reception. 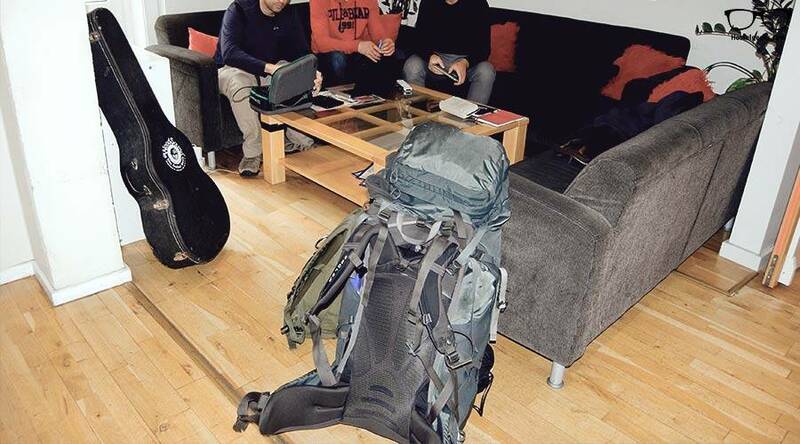 Download the real Hostel packing list for free here. You can also add your own items at the end of the list! Pin it, Pinterest is your friend!